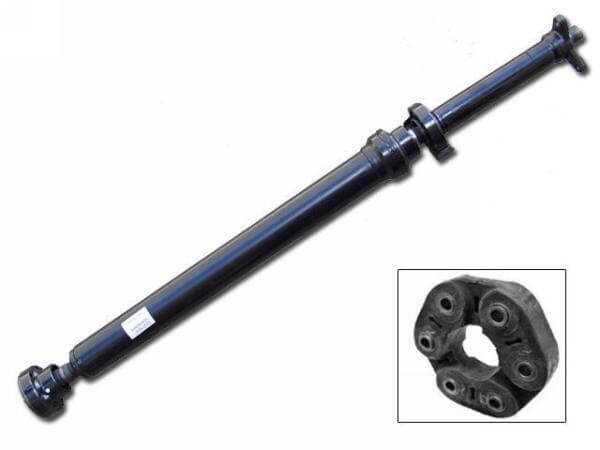 A1 Drive Shaft Vic P/L has a huge stock of reconditioned drive shafts for vehicles of all makes and models. Do you own a Rear Wheel Drive Car making any strange noises? Then your car may have problems pertaining to Tail Shaft. 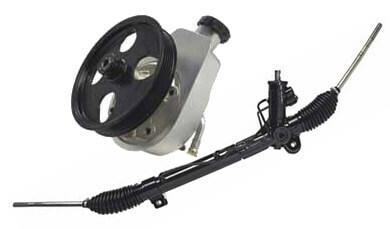 A1 Drive Shaft Vic P/L specializes in supplying power steering racks and pumps for vehicles of all makes and models to our customers. Is your car CV joint need replacing? Looking to replace it with a reconditioned CV joint? Then you have come to the right place. 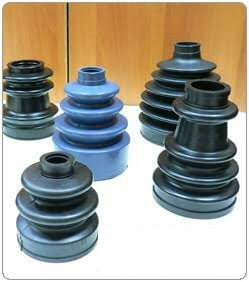 A1 Drive Shaft VIC P/L offers high quality, seamlessly CV boots that could keep the CV joint in its place.